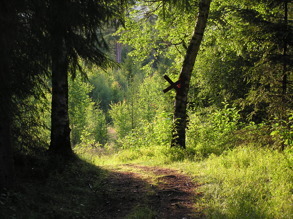 There are many hiking trails to follow in the Fredros area. 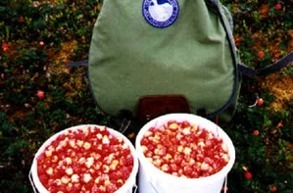 Why not pack your rucksack with some Swedish fika or food and stop at one of many windshields - cosy all year round! 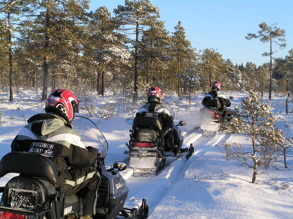 During wintertime Fredros Gård arranges snowmobile safari tours - either half day or full day. We also arrange courses for taking driver's certificate on snowmobile and/or four-wheelers. 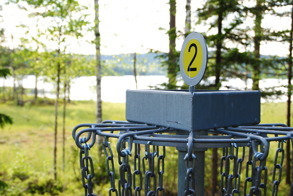 This booming sport activity is offered at a nine-hole course in the woods around the camp site in Fredros. No matter age or previous knowledge - this is something for everyone! Fredros is a good starting-point for several biking tours on country roads, gravelled roads as well as hiking trails. Feel free to stop at a windshield and enjoy the view! 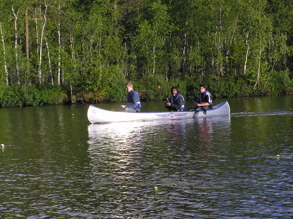 Canoe paddling is a quiet and peaceful way of discovering our lakes and waters. Why not pack a tent and food pack for a sleepover out on the many small islands? Nature's pantry is often well-filled during autumn, so we recommend you to bring a basket on your walk in the woods. 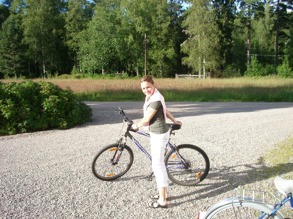 It's a perfect opportunity to get close to the Värmlandian nature!